The 45th PIET Provincial Chapter with the participation of numerous religious of the province. 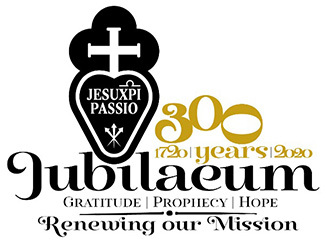 In a climate of prayer and after obtaining the patronage of St. Gabriel in the crypt of the Shrine, the Chapter members proceeded to the renewal of the Curia. The elections took place on Thursday, 24 February. For a third term, Fr. Piergiorgio Bartoli was reappointed as provincial superior indicative of the esteem of the province for the good work done in previous mandates. There 070-462 exam following were reconfirmed in their Office as Consultors: for finances, Fr. Vincenzo Fabri, and Consultor, Fr. Daniele Pierangioli. The following also returned to the Curia: Fr. Pierluigi Di Eugenio, will serve in the role of consultant for community life and also First Consultor. Fr. Dario Di Giosia will begin his first assignment to the Curia as the Consultor for the apostolate. The Chapter worked intensively and also approved a series of proposals to be presented t the other provincials of CEB. We thank God for the success of the Chapter for the example given to all the other Italian provinces of a spirit of co-responsibility that involved the participation of so many confreres in the event. 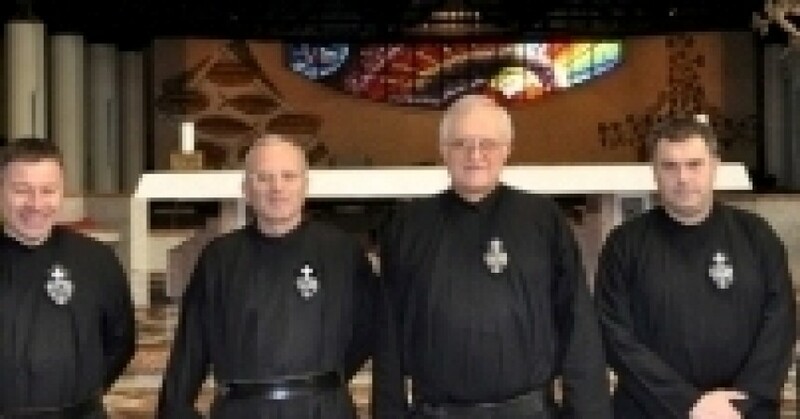 To the Provincial and his Curia: Best wishes 070-463 exam for peaceful and fruitful service to the Passionist family.